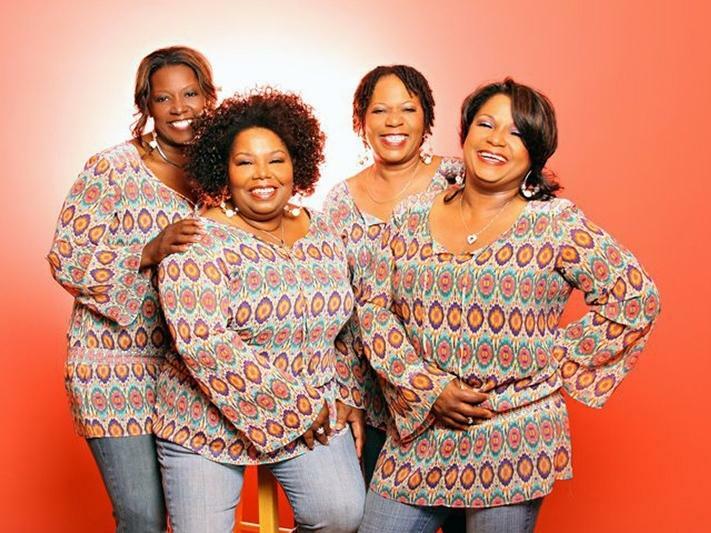 This week on Beale Street Caravan we feature Gospel stars, The McCrary Sisters. Their father, Sam McCrary, was a minister and founder of Gospel legends, The Fairfield Four. We’ll hear them in a performance captured at the Levitt Shell in Midtown Memphis and, later in the program, we sit down and catch up with the Sisters. Grammy-nominated bluesman, Guy Davis, will be with us to deliver an installment of the Blues Hall of Fame, an exploration of the lives of the pioneers and innovators enshrined in the Blues Hall of Fame, here in Memphis, TN, brought to you by the Blues Foundation. Beale Street Caravan can be heard Wednesday nights at 11 pm on KRCB-FM Radio 91 / streaming @ norcalpublicmedia.org / Listen on the go - download the FREE KRCB App from iTunes & Google Play!